46 (quote) Done. Version from tab downloads. Bubble works. 6 31 stable is out but wrong version though. We shall wait. 6 (quote) I also have that bug. That's why I'm not added update. 1. Patch for installation and work on unsupported devices (it is now installed and works on any phones 6.0+). 2. Turned on the floating button. 3. Calling favorite contacts works again. 5. All versions are CLONE. 6. Phone keyboard languages and t9 are system+English. 10. Dark theme activated (Settings -> Display Options screen with the name Dark mode). 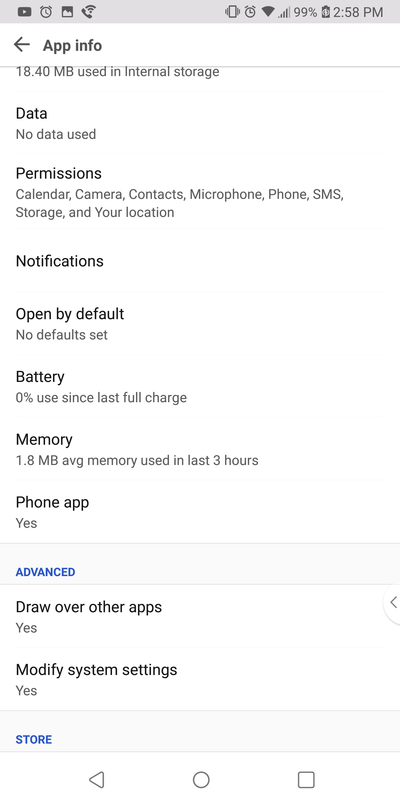 Give permissions to app in Android Settings, including Modify System Settings. Allow draw over other apps permission. (for floating button). Some kind of phones aren't​ compatible with the app ( Some firmwares of HTC, MIUI, some models of Moto). I can't fix it, your firmware incompatible with app. I can make a private mods, you can find screenshots of ready mods in My Album. All qestions in PM. 1. Google phone v.30 (Black theme+Dark theme (grey), Enlarged photo). Screenshots. 2. Google phone v.30 (Enlarged Photo, black theme+dark theme, Dark background for anonymous contact). Screenshots. 3. 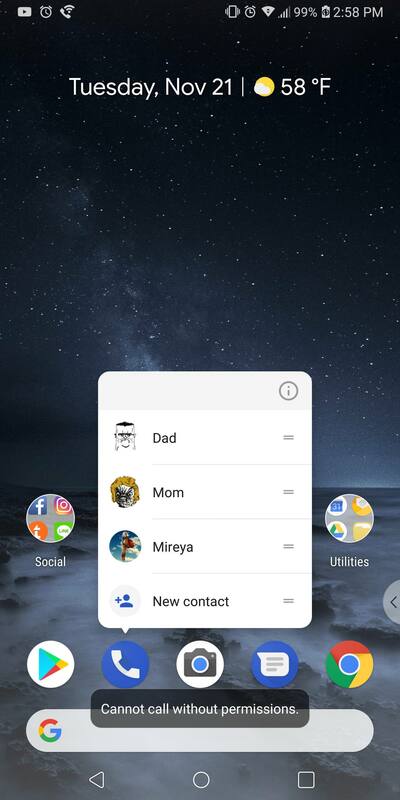 Google phone v.30 (Enlarged Photo, Default theme (white)+Dark theme (grey). Screenshots. working on Samsung S5 6.0.1, grettings! Quick question, does the Essential Phone already use this app by default? I don't know. My phone is OnePlus 3T. Make a screenshot of permission screen, default phone app screen and error screen. Try to help you.